Trying to save money? 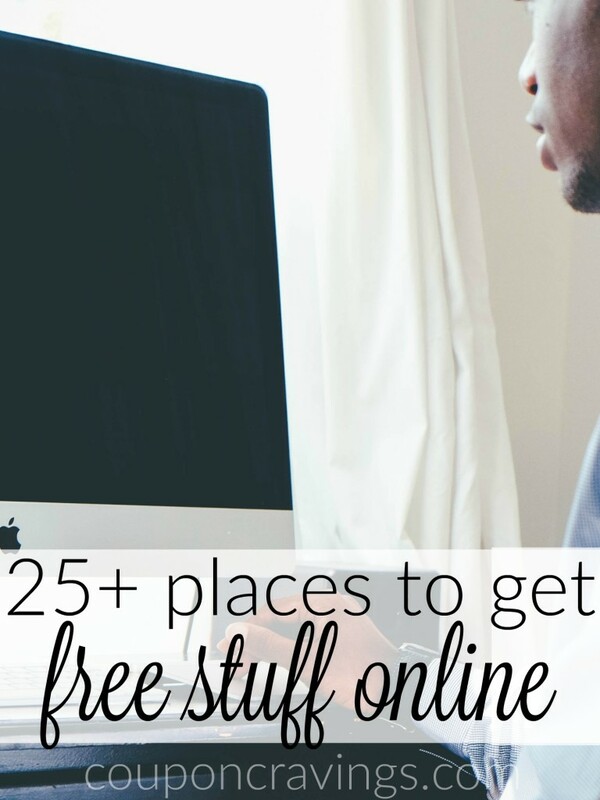 Learn how to get free stuff online without a credit card – over 25 ways! 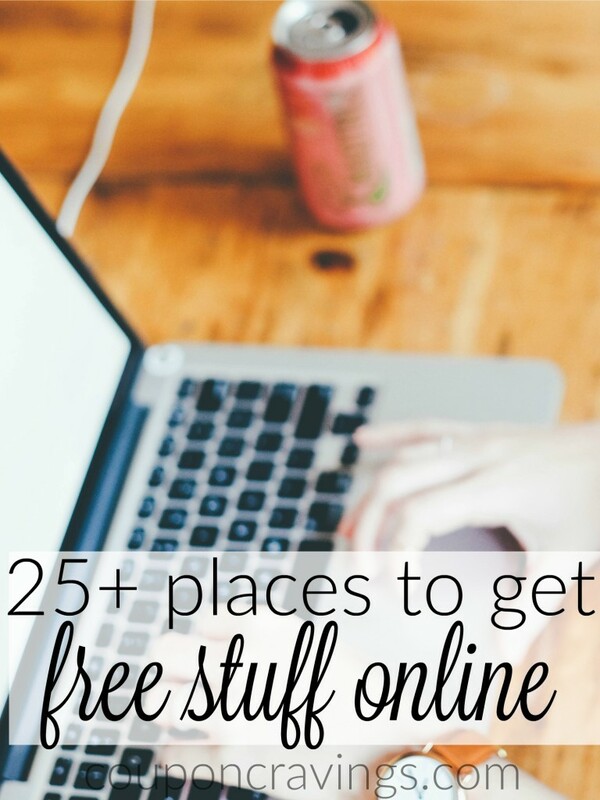 Get Free Stuff Online with these Offers! OK, so I LOVE a good freebie! If you’re with me, you also love getting free stuff online, no credit card required. 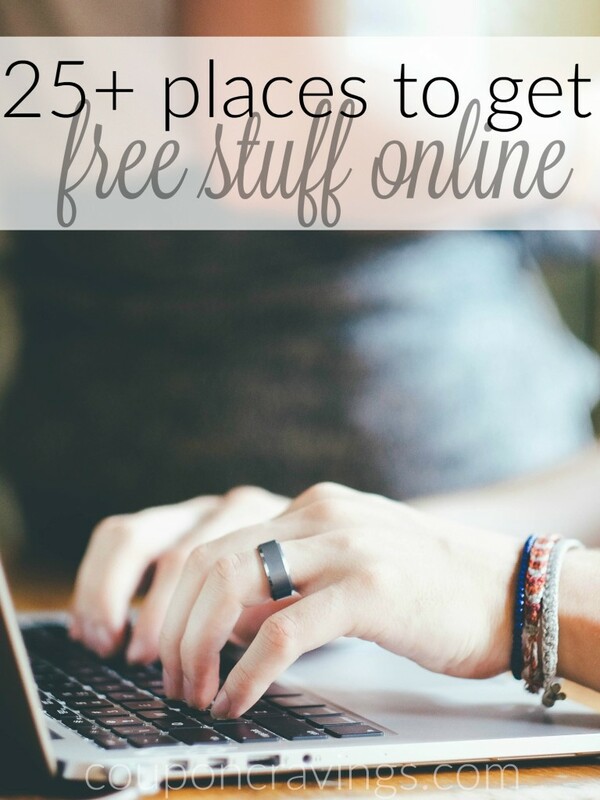 Check out this ever-growing list of free stuff, and no credit card needed – phew! 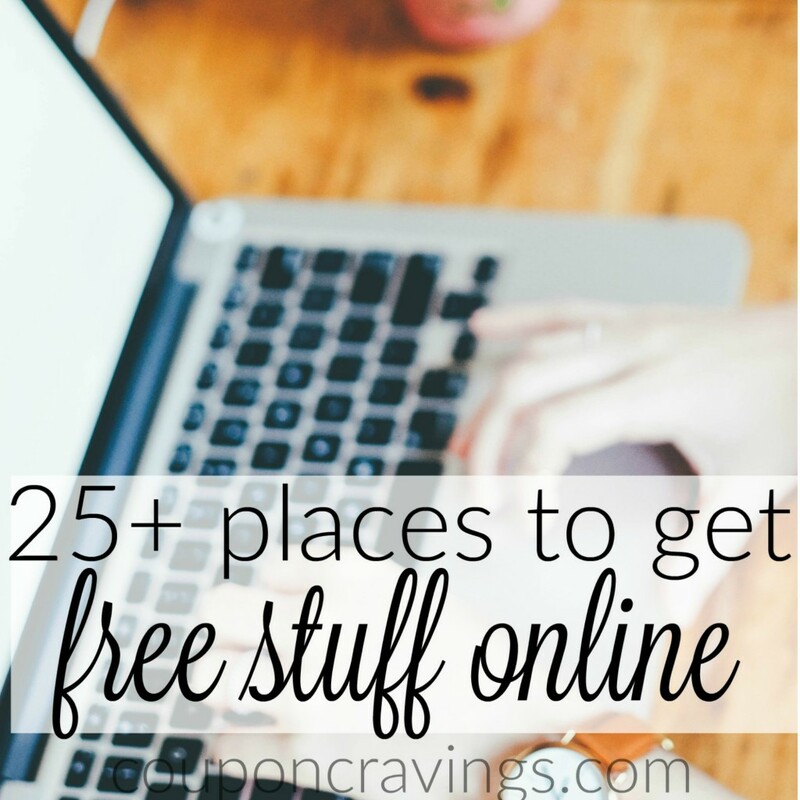 As you get down the list you’ll see that I’ve included some super sweet free stuff that requires that shipping costs be paid by you, though, just because they are too awesome not to mention. Sign up to receive your free pass to 24 Hour Fitness via email. Either print the pass and bring it to the club OR show the email on your smart phone to a Team Member at the club. For a limited time Amazon is offering two free Kindle Audiobooks! Head over to the Amazon Audiobooks page for more info. Every day I do a post that contains 10 FREE Kindle Books. Although you’ll need to checkout via Amazon, your cost will be absolutely nothing. Since you’re buying your copy of the Kindle book, there are no rental fees, you’re simply buying your copy of the book for free. Head over to see the Free Kindle Books – Amazon Deals for today! Download this free app to earn money for purchasing grocery items and taking quizzes. Some items will be free after you request your refund! 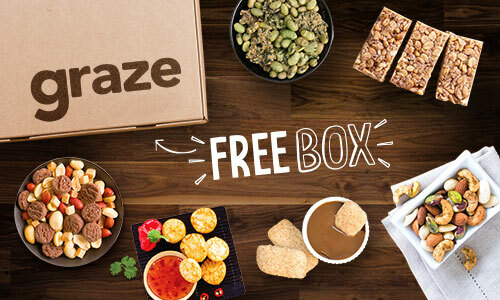 Get free samples in the mail with no credit card required from top name brands when you join. Credit Sesame: Free credit monitoring AND $50K identify theft insurance in addition to a free monthly credit score. 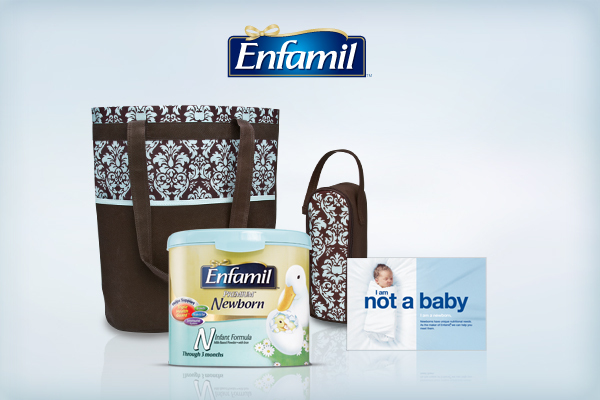 When you start a Target Baby Registry, you’ll receive tons of free baby stuff including a free welcome gift. Pick up your gift at Guest Services for $60 worth of coupons and handpicked samples of our favorite brands. Sign up for a free Target Baby Registry here. Sign up with Similac StrongMoms where you’ll receive over $300 in free stuff. 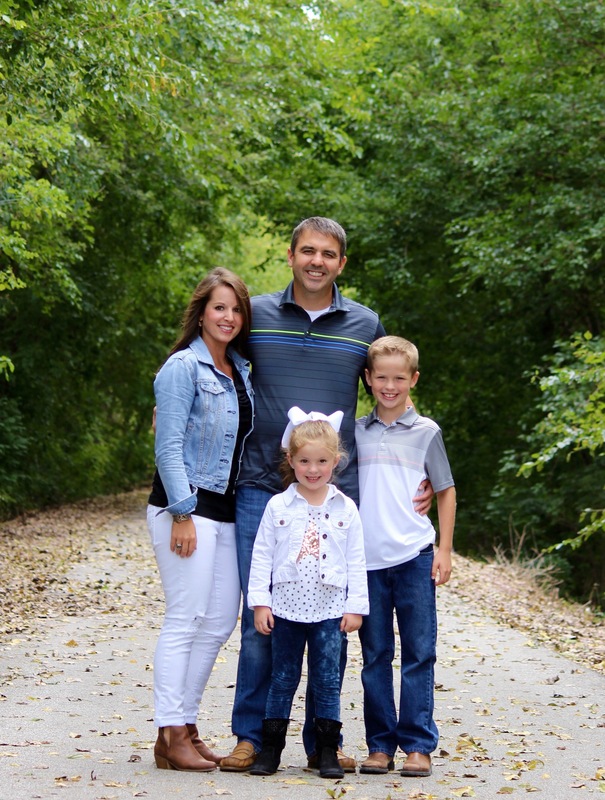 Last I checked, you’ll also get a free Shutterfly Pregnancy Photo Book valued at over $30! 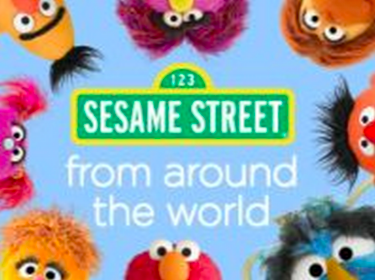 Sesame Street is also bringing on the freebies with some free episodes on Amazon! Click on the episodes below to see what you can get for free. That equals 23 free episodes, equalling $45.77 in total – what a nice freebie! Sign up for a new account and get a free $20 credit to use towards your first fix. You’ll get boutique clothing tailored to your body. 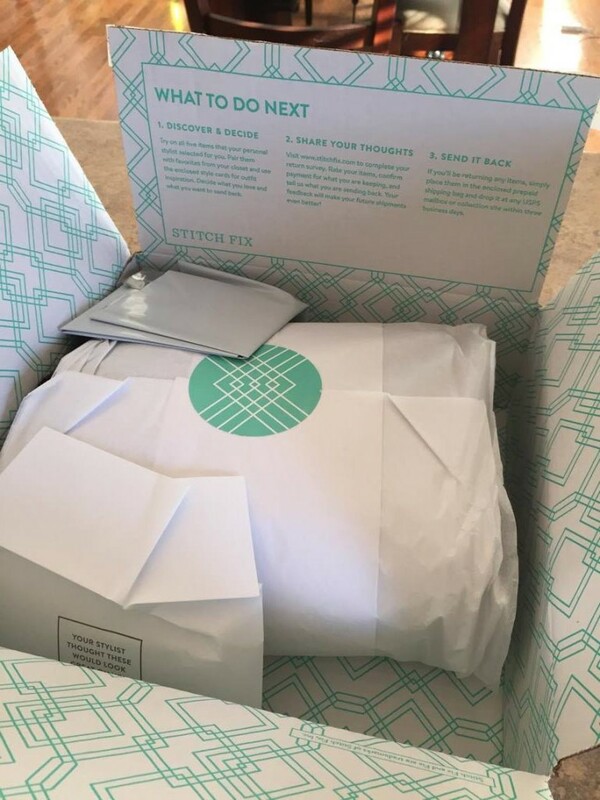 See more on how to get free clothes online with StitchFix. Are you pregnant? Your Stitch Fix Credit can also be used toward Stitch Fix Maternity as ell! 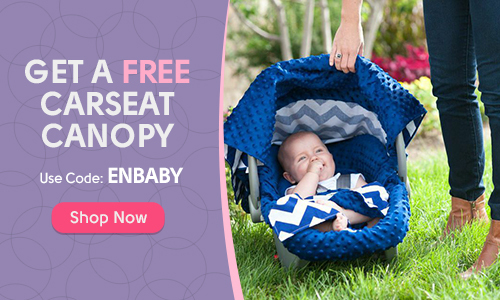 Protect baby from the sun, wind and rain with a free carseat canopy. There are so many options to choose from and use coupon code ENBABY at checkout. Shipping runs $12-$15. 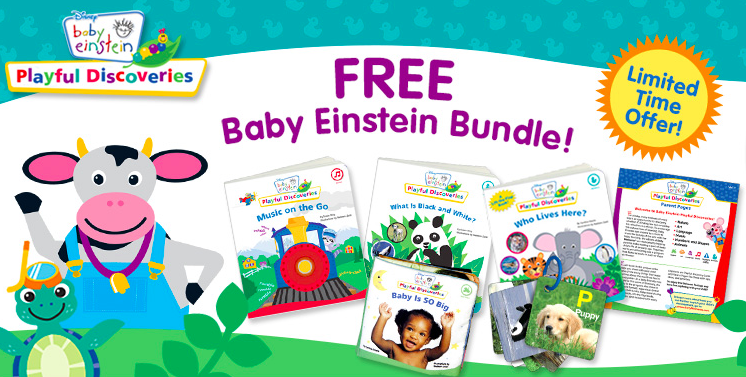 Receive a welcome package from Baby Einstein that includes 3 board books, 1 plush book, a set of discovery cards with ring, and a parent guide all for FREE. Mark your calendar to cancel if you don’t want to stay in the club. 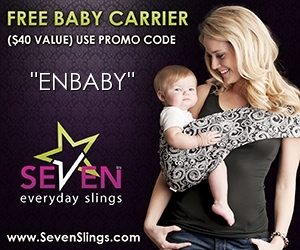 If you are looking for a unique inexpensive baby gift, or you’re having a baby yourself, head on over to Seven Everyday Slings where right now you can score a baby carrier free, plus the cost of shipping which will run $11.95 to arrive at your front door. There are tons of different styles, sizes and more. Check them out and at checkout simply enter coupon code ENBABY to see your total drop to zero. I used slings with our daughter a lot and loved having them! It seemed to make life a little easier at the time. ? Score 10 pair of Breast Pads completely FREE when you use coupon code MYSAVINGS at checkout here on the Breastpads site. You’ll need to pay shipping to get these to your front door which starts at $7.95 and only 50¢ for each additional item. That’s not too shabby for 10 free breast pads, perfect for a new Mommy! If you’re a new account holder, Shutterfly is offering 50 free prints, perfect for all of the pictures that you’ll be taking of baby! Check out more online shopping deals here!